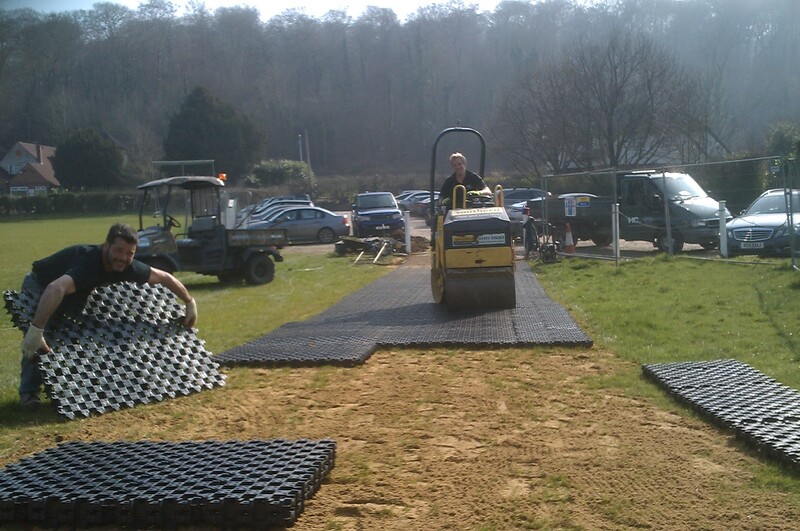 We provide a wide range of skills and experience to solve all your grounds or event needs. 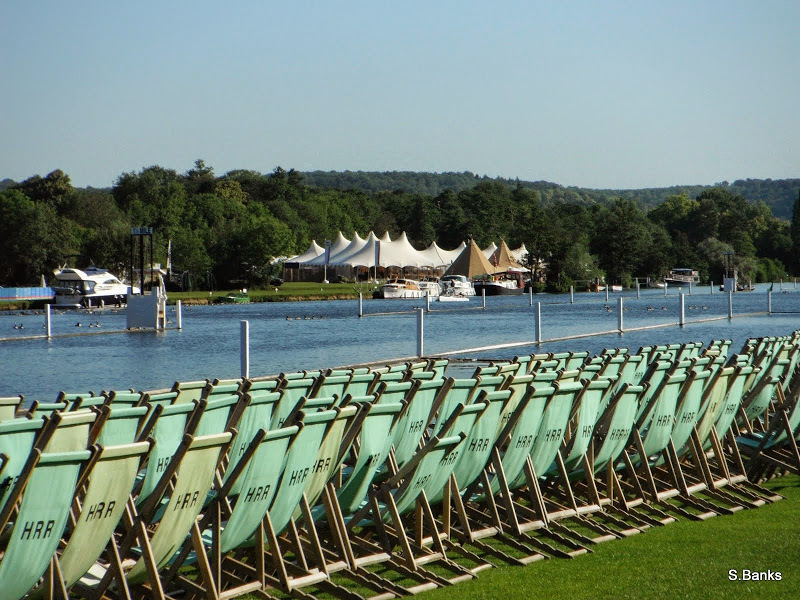 Henley Contracting Ltd was founded in 1990 by Mark Beckinsale and since then has been trading from Henley-on-Thames. 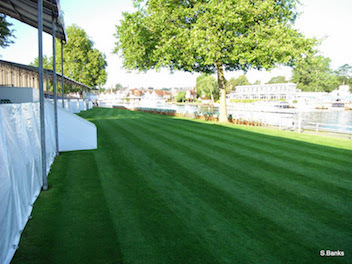 We provide a wide range of skills and experience to solve all your grounds or event needs. 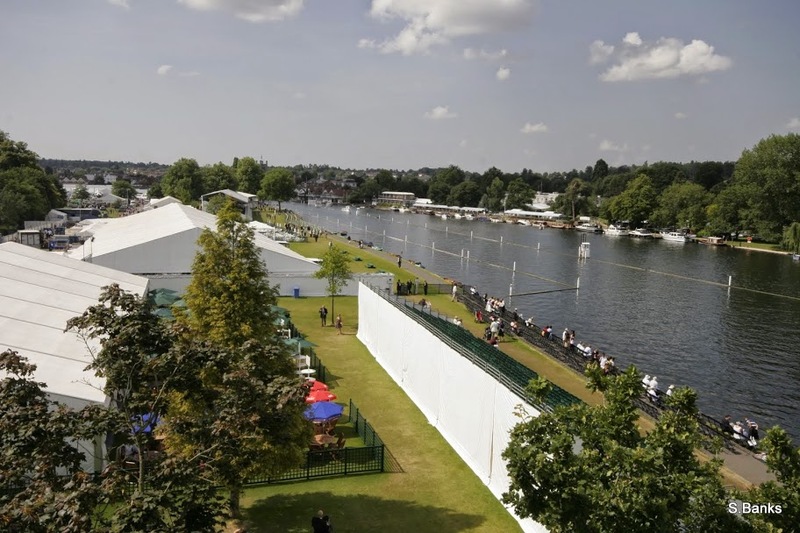 Since 1994 Henley Contracting has been responsible for the grounds and buildings maintenance for Henley Royal Regatta and also providing site crews and emergency standby staff for this and other events. 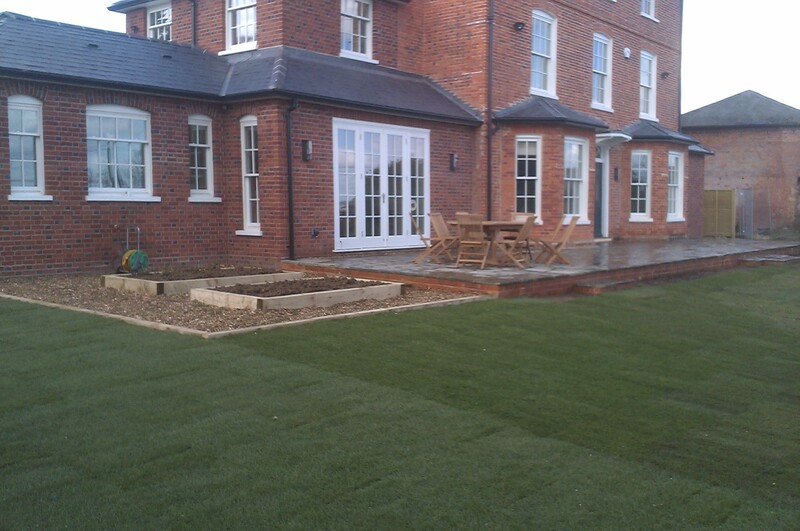 Henley Contracting Ltd has experience in all aspects of maintenance work from lawn renovations and constructions to restoration of listed buildings. 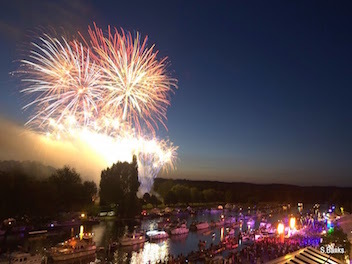 We have the expertise to find and implement practical solutions for all your event or site needs. Henley Contracting Ltd has provided staff for many differing customers. We can provide staff to both manage and complete projects or to compliment your existing employees. We offer job opportunities for people keen to work hard and who enjoy outside work.